situation. Strong and hypoallergenic. 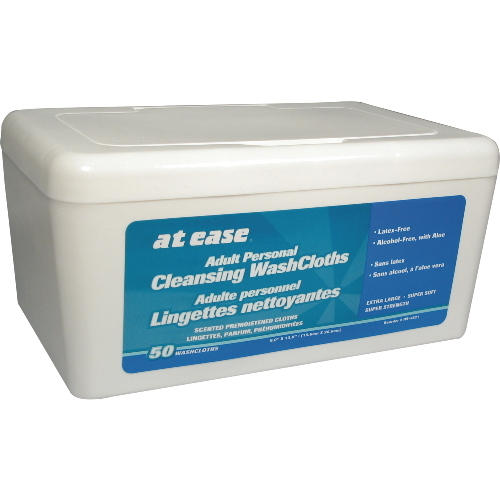 50 wipes per tub; 12 tubs per case.